Wow can you believe we are here the 23rd of December? I hope you have enjoyed our home/holiday countdown and all the different homes around the cities of Snohomish County. Today is the last 3 cities I will showcase. 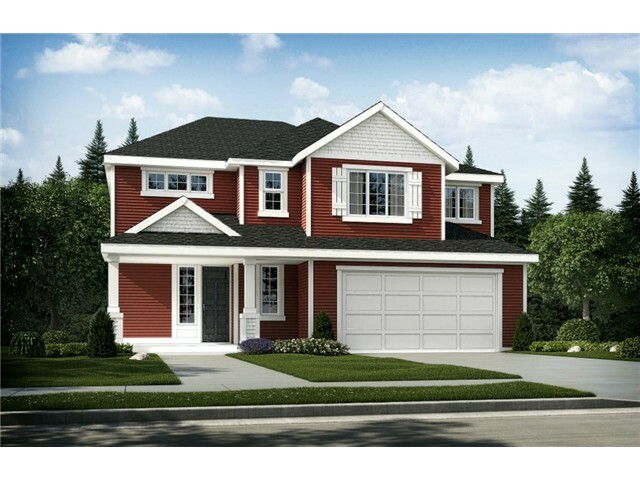 Sultan $292,950 Quality new construction! This open concept plan offers 4 bedrooms, 2.5 baths, large kitchen with tile countertops & full-height backsplash and stainless appliances. 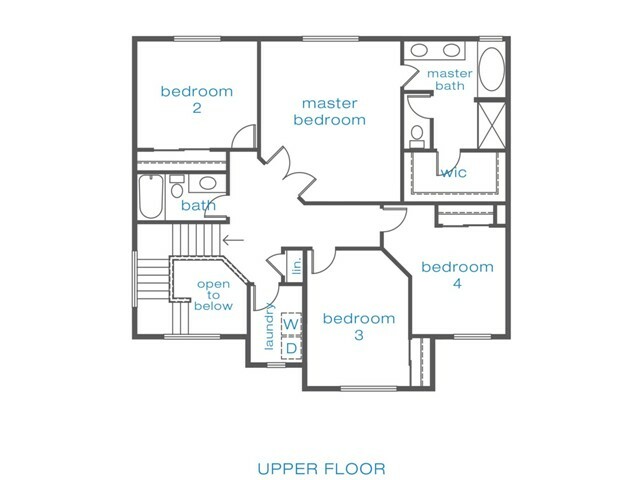 Laminate hardwood floors, fireplace, huge master with 5-piece bath. 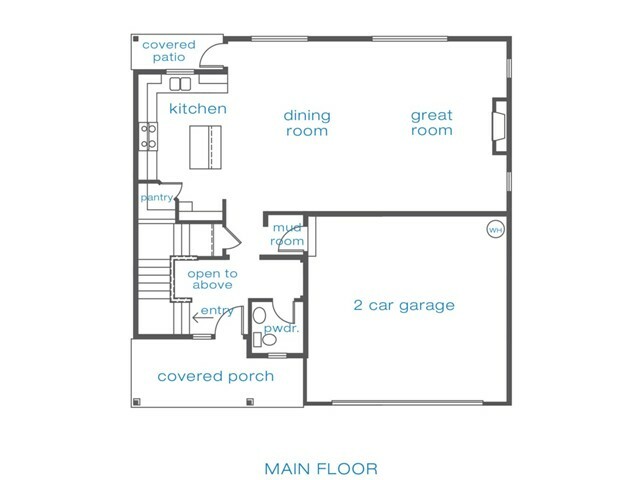 Enjoy covered front AND back porches and so much more! Located in Wildwood Trails, surrounded by lush trees, walking trails, community parks, and beautiful mountain views. Completion early 2015! What I love to see is Sultan is growing. I just sold a town home to a first time home buyer there and she is so excited to have her first Christmas in her own home. Not far from Monroe and still a bit out in the country these new homes are sure to please. Woodway~ $1,025,000. 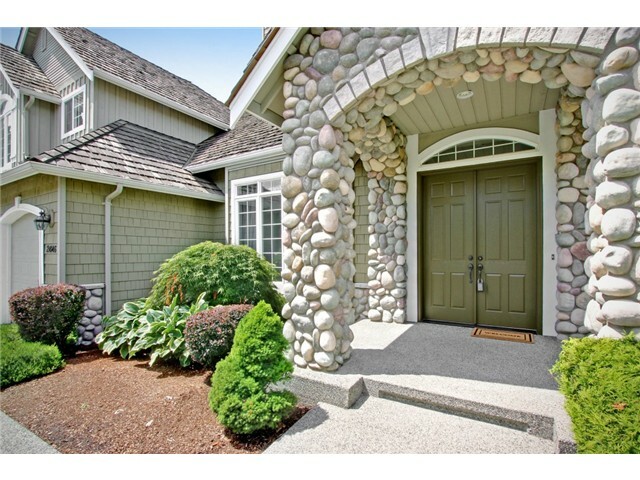 This desirable Murray-Franklin home welcomes you w/soaring ceilings. The main floor features an open floor plan with formal living room, dining room, den/office, and family room off the gourmet kitchen. The main floor master suite boasts travertine marble in the luxurious bathroom, spacious walk-in closet, and garden views. A dramatic staircase leads to three bedrooms, a large bonus room, and lots of natural light comes in from the skylights and the floor to ceiling gabled windows. 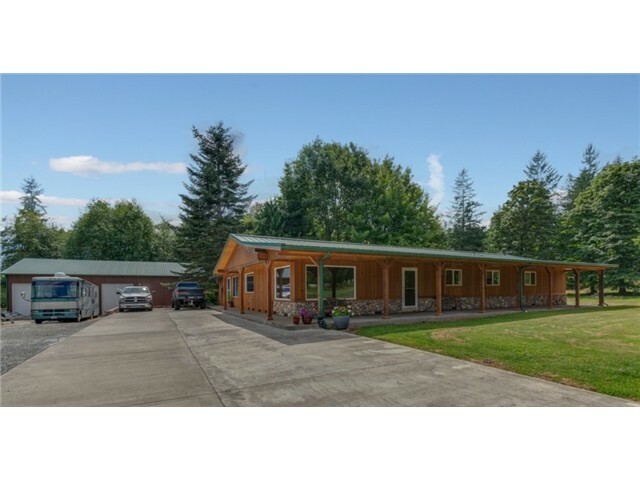 Tulalip~$410,000 Spacious 4 BR rambler on 2+ level acres w/terrific 2400 asf shop! 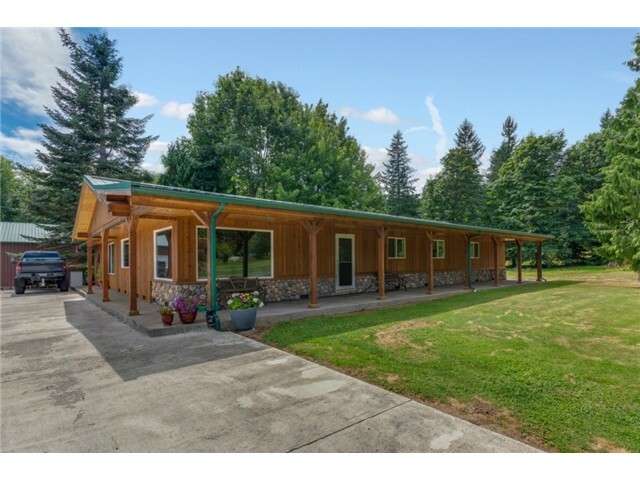 Majestic mountain views, equestrian pasture, RV storage, gazebo & fire pit, 50 year metal roof, wrap around porch & privacy, too, all on a wonderful corner lot. 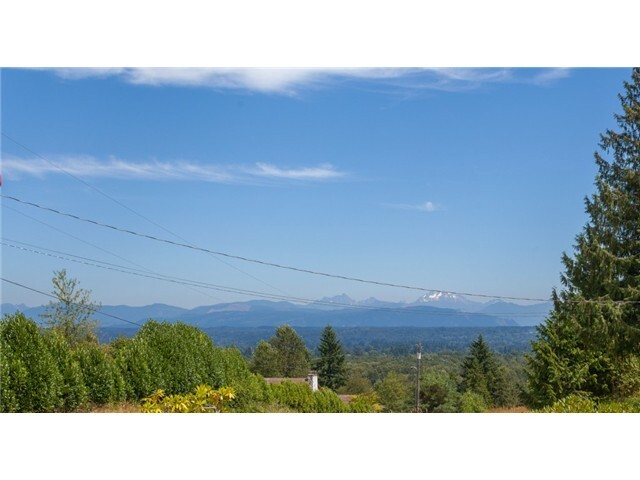 Inside features a beautiful country kitchen w/ss appliances, formal living/dining, warm family rm w/cozy fp, recent luxurious mstr suite addition, A/C, PUD energy pkg w/extra insulation, vaulted ceilings & 2344 sqft. Deeded Land!! Holidays~In thinking of events and tips to give you on this last full day before Christmas I think you don’t need anymore shopping ideas or things to do. So my tip, and really a thought, is for everyone is just have a wonderful, safe and joyous Christmas. Love each other and spend as much time together as you can. Its not always easy I know but, we just lost our beloved dog last week very suddenly and it hit us how fast life changes so I say~ love and embrace each other and don’t take anything for granted.